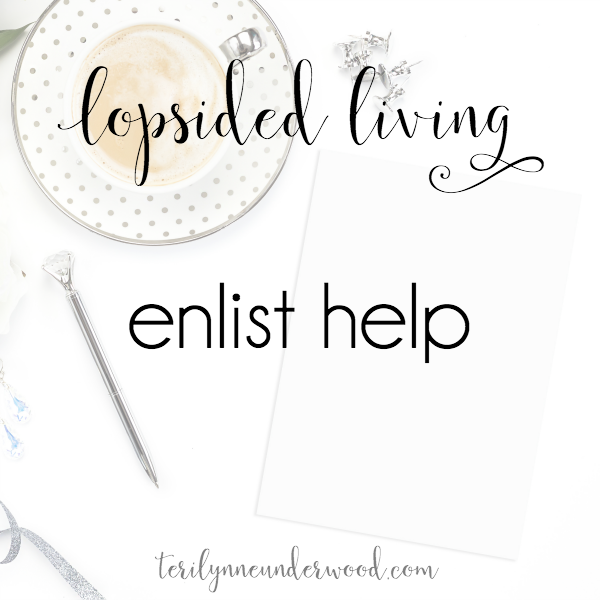 Welcome to Day 27 of 31 Ways to Embrace Lopsided Living! People are always our priority. 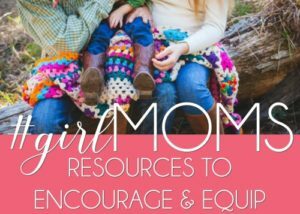 We need to be encouragers (and it doesn’t have to be hard). Building community and enjoying our relationships with others is valuable. I’m going to have to ask for it. Sheesh. Is that awful for you too? I can do the first one pretty well. 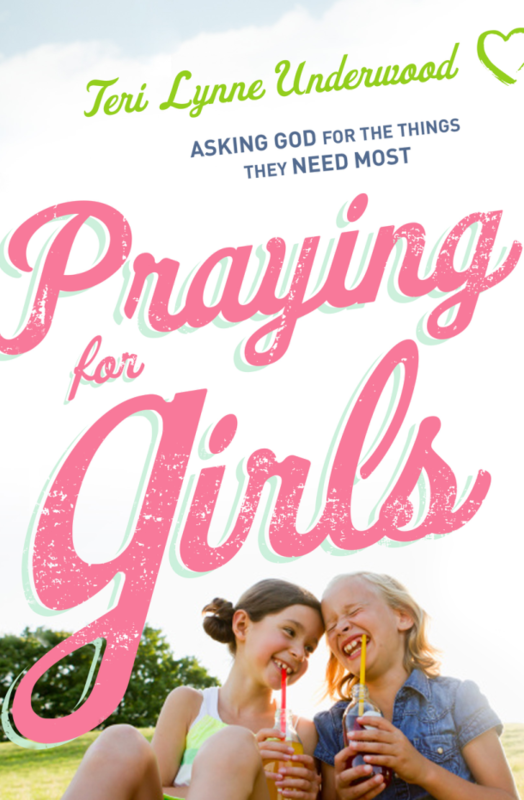 For the past month when I’ve been pushing out words for this series all the while writing a book manuscript I’ve said at least a thousand times, “I need help!” I’ve texted almost daily with my friend Sandra who has a couple of big projects of her own going on. We’ve commiserated and assured one another that if we lived next door instead of four states apart we’d be helping each other without being asked. But all those texts haven’t actually lifted the load for either of us. Before I go any further, I need to say this: Scott and Casiday have helped SO MUCH. Seriously. We would all be naked and hungry were it not for the two of them. But, I should have asked for more help than I did. And I should have accepted the offer from my friend Marguerite to run some errands for me and I could have asked my mother or my mother-in-law to help cook a few meals or come run the vacuum and either of them would gladly have done so. Heck, they would have come and cleaned my bathrooms if I’d asked. But I didn’t. And I was wrong. So, seriously friend, learn from me! Learn from my error. 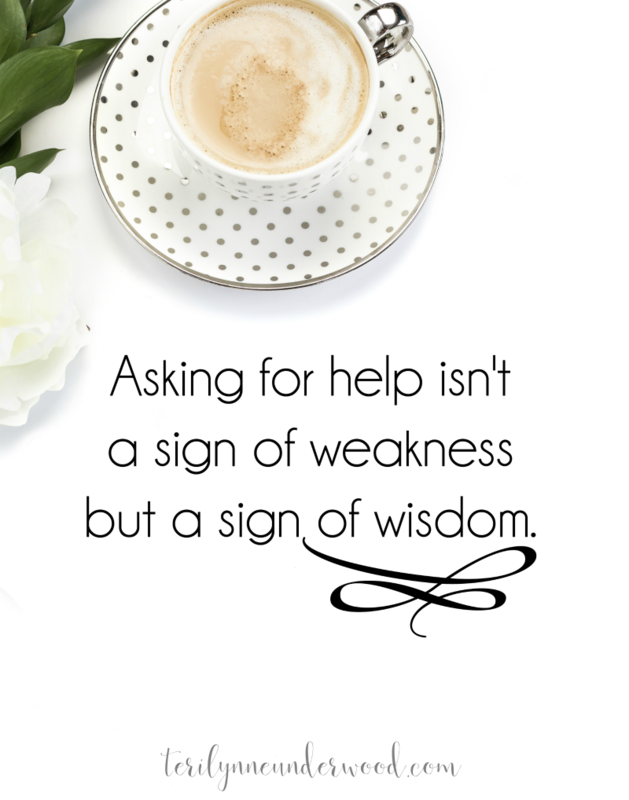 And remember, that sometimes asking for help is a sign of wisdom not a sign of weakness. We can’t do it all. And as much I espouse the idea we can do something instead of everything, there really area days when even something is too much. And when we need help we need to ask for it! And when someone offers we need to say yes. Period. I don’t care if it’s just asking your child to take out the trash. Ask someone to help you with something. It’s good for us to let others in, to let them help carry our loads, to see that we don’t have it all together. 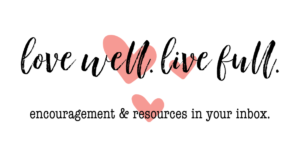 So, go ahead and ask for help! And I will do the same. I promise.